A water leak can be a devastating problem for a home, and can cost thousands of dollars in damage over a relatively short period of time. 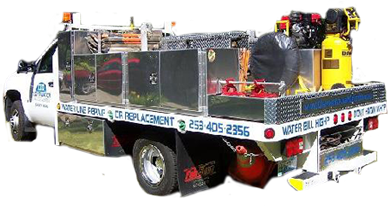 However, we can minimize your cost risk and stress level when you call us the moment you suspect a leak by utilizing our water leak detection equipment to locate the source of the problem. This is where we do our best work! We will stop at nothing to find the source of your water leakage. 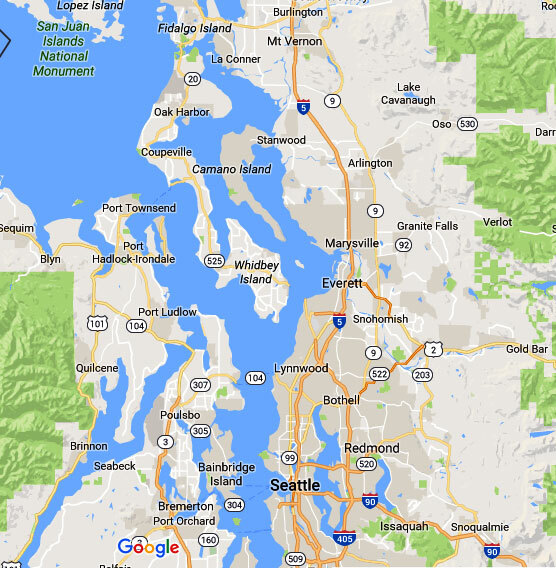 Rather than risk the value and safety of your home in the Edmonds area, call us today for an inspection. 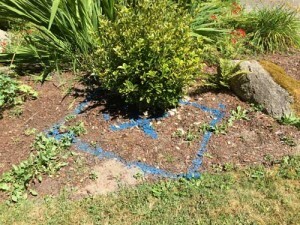 What are the Signs of a Water Leak in Edmonds Homes? The causes and signs of a water leak in a home vary from the obvious to the hidden. A professional water leak detection service may find something as unusual as warm spots on the concrete slab for homes built on concrete slabs that indicate a water leak under slab condition. We encourage you to call us the moment you suspect a leak in or around your Edmonds home because a leak will not go away on its own, and will become worse with time. If you have unsuccessfully investigated all of the suspect areas in your Edmonds home to locate water leakage, we can help! 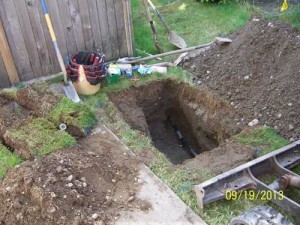 We have the tools for detection and the expertise needed to quickly locate and service your problem of plumbing or water line leaks without tearing up your property with complete excavation. 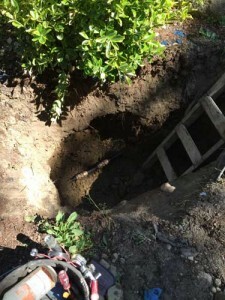 We are able to determine the location of a leak by using a combination of technological methods and the experience gained by locating and repairing over 3,000 water line leaks.